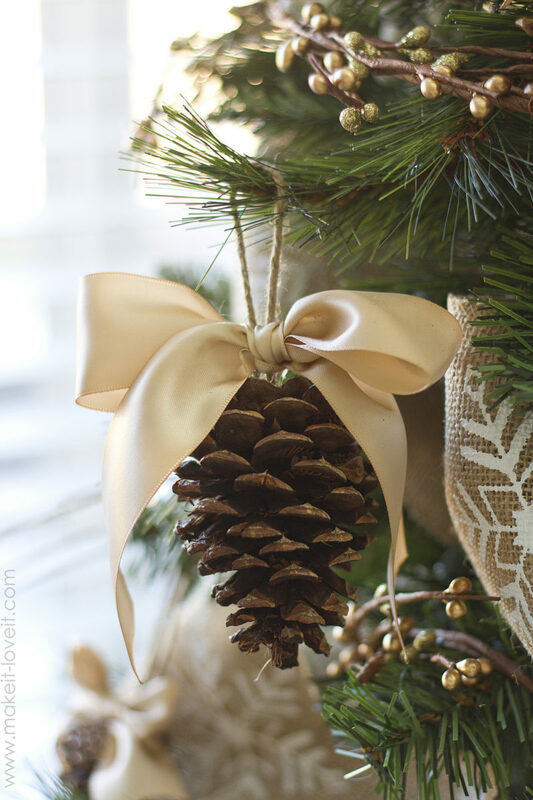 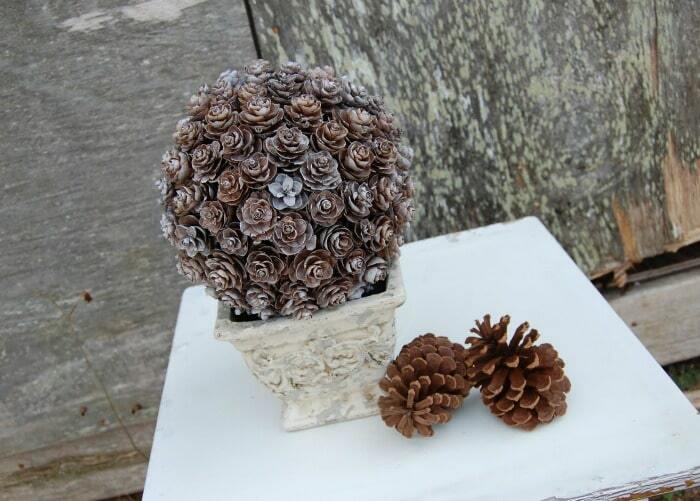 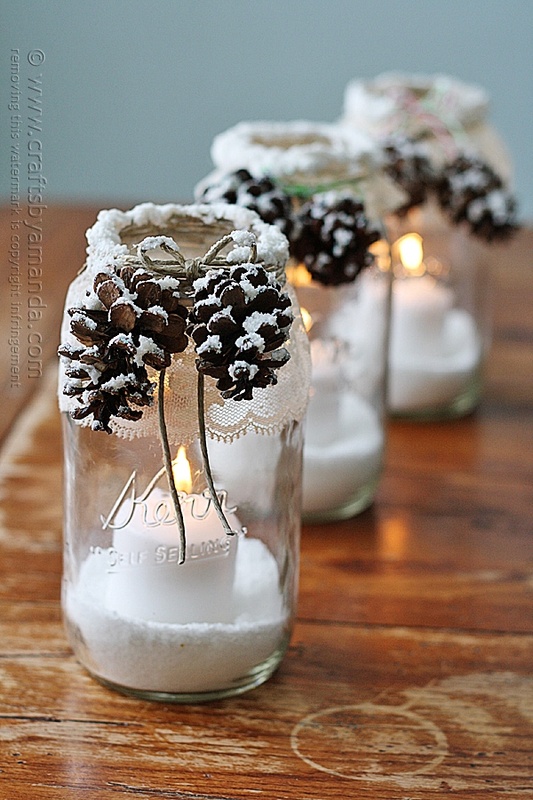 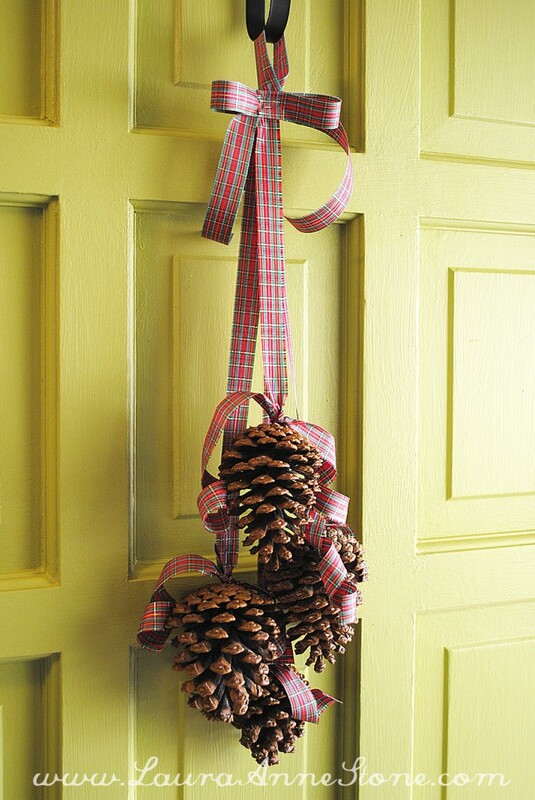 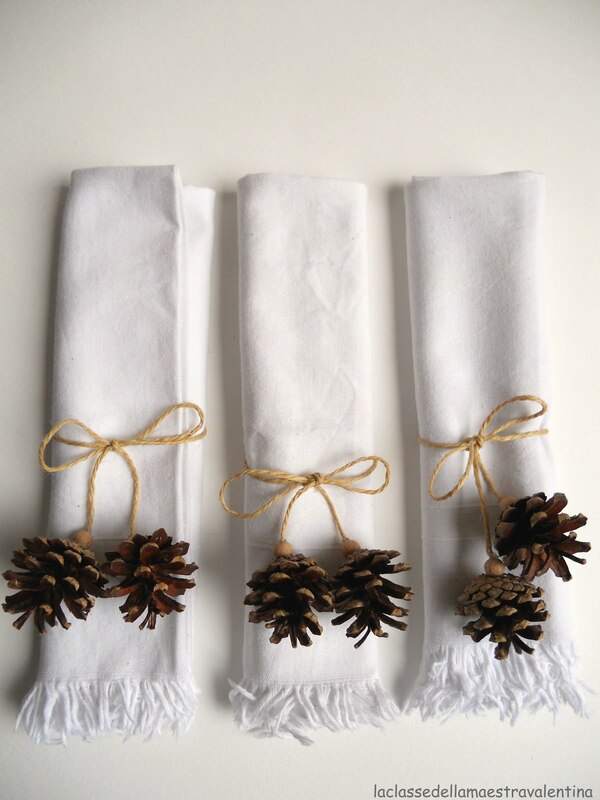 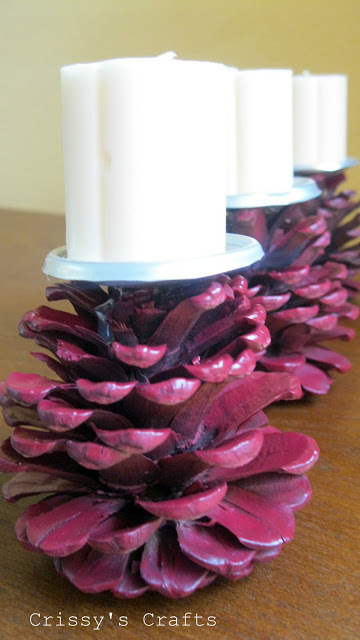 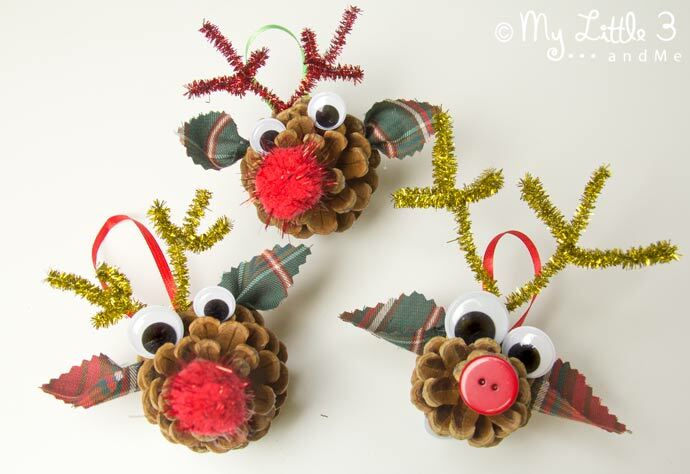 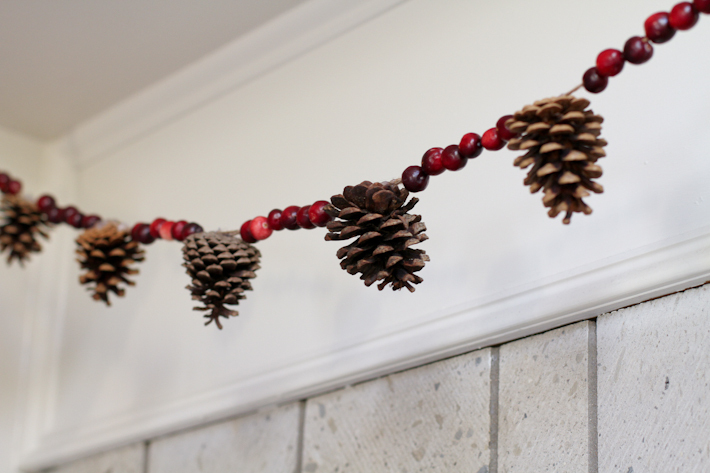 Pine cones are a wonderful material for making decorations and gifts for Christmas. 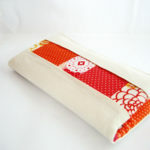 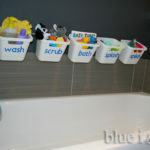 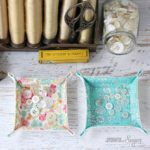 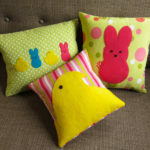 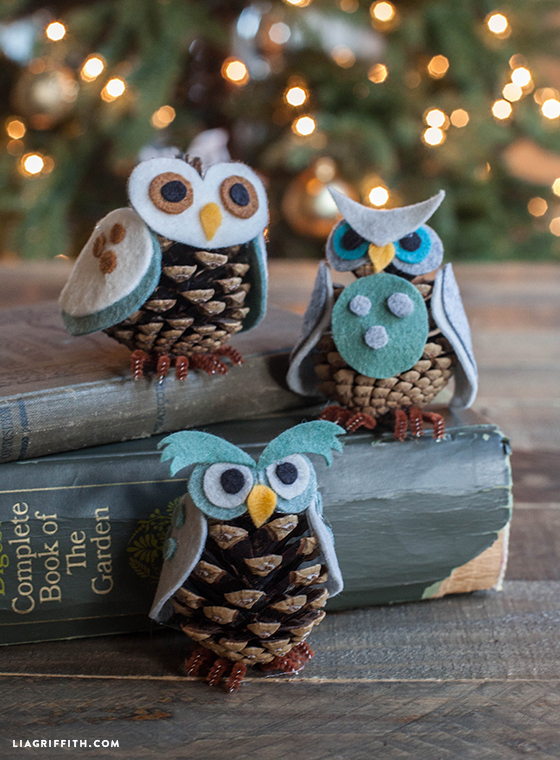 They can be found at most crafting stores or, if you’re lucky, in your own backyard! 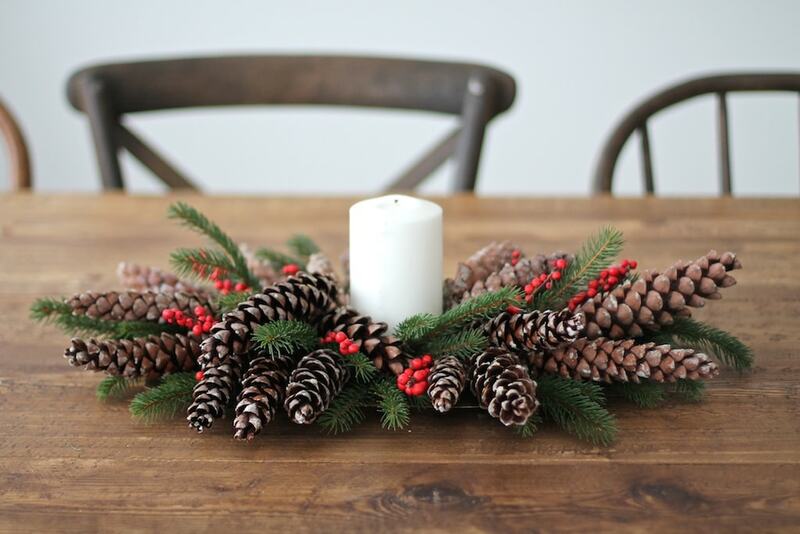 You can use pine cones to create wreaths, ornaments, centerpieces, or candle holders that will add an extra sparkle to your table setting. 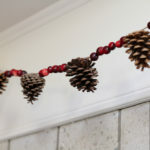 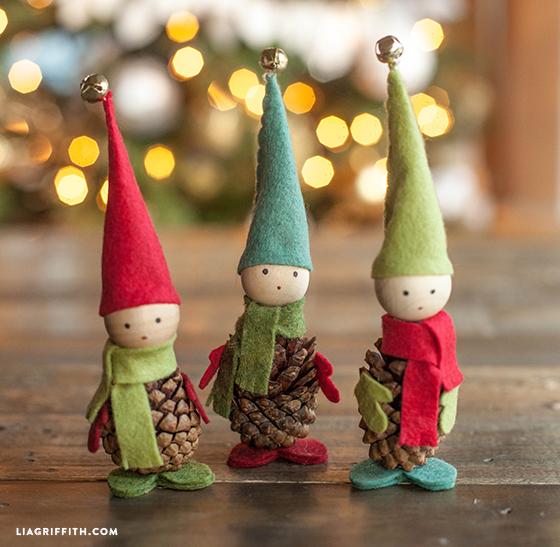 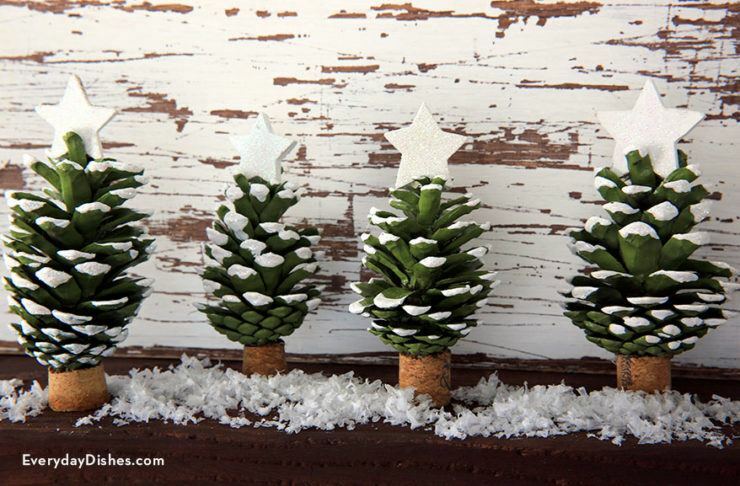 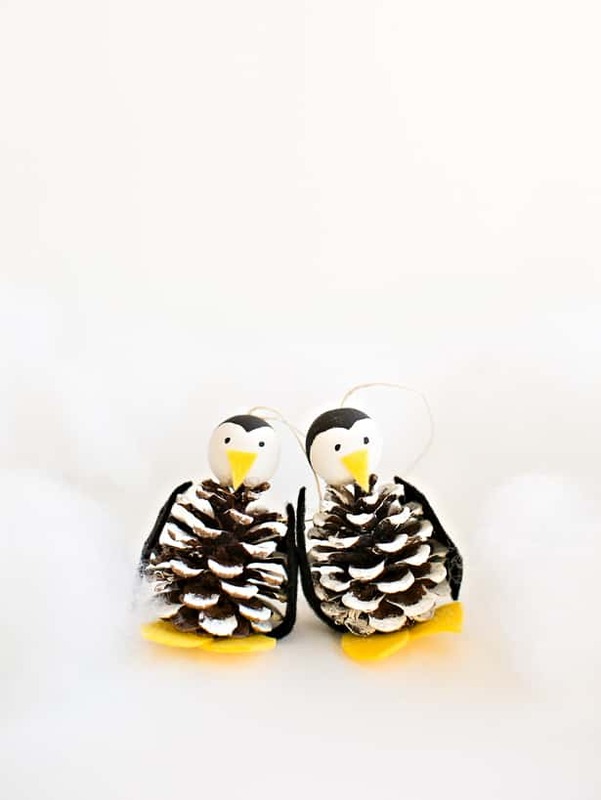 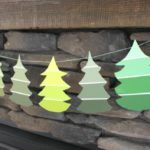 Here are some of our favorite Christmas pine cone crafts that are super cute and really fun to make! 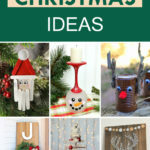 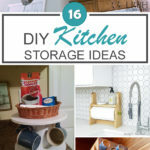 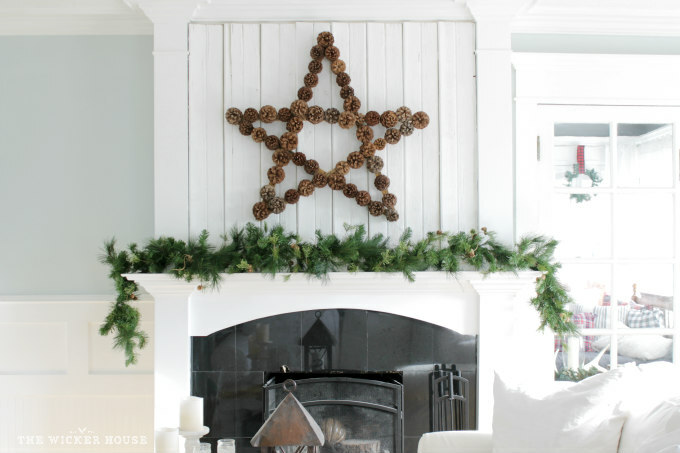 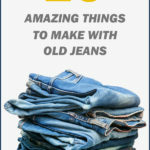 We hope you enjoyed these ideas and that they inspire you to try something new this year. 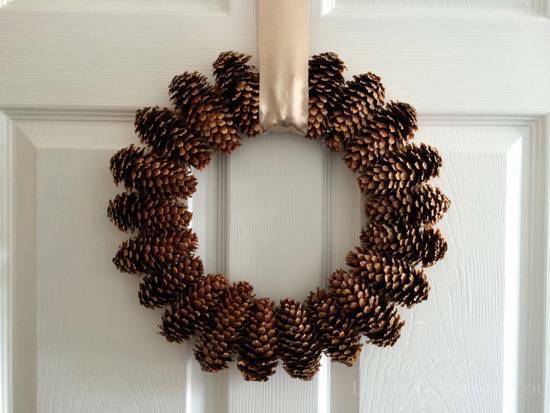 Happy crafting, and happy holidays!